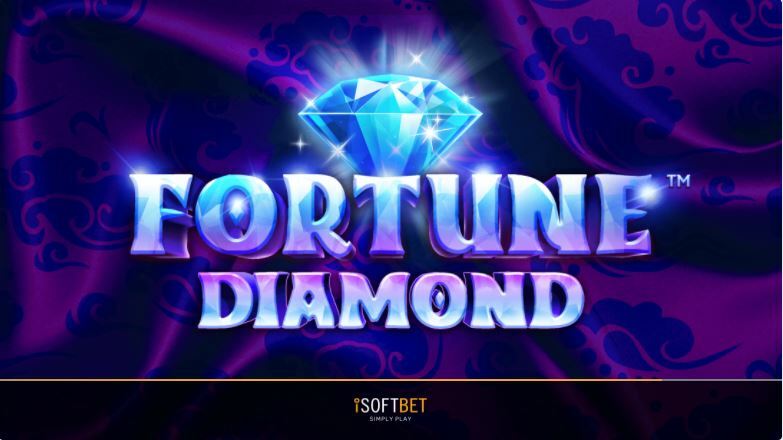 Simple and colorful, Fortune Diamond is the perfect combination between a fruit machine and a Chinese-themed online video slot. This 5 reels, 3 rows and 50 paylines game from provider iSoftBet has managed to charm us from the first spin. 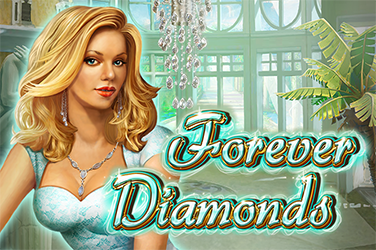 The Multiplier Wilds of up to 10x and the 100 Free Spin just waiting to be triggered are just two of the main attractions of Fortune Diamond. The bet per spin varies between an accessible minimum of €0.50 and an exciting maximum of €500. And, if you take into consideration the up to 40x your stake you can win by landing 5 instances of the Pot of Gold and Diamonds symbol, that top bet really become exciting. 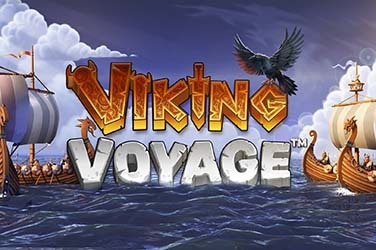 If a Multiplier Wild lands on the reels in the combination that triggers the Free Spins, that multiplier will be applied to all wind during the Free Spins. The Multiplier Wild values are of 2x, 3x, 5x and 10x. An extra up to 100 Free Spins can be triggered by landing Fortune Diamond symbols on adjacent reels starting from reel 1. 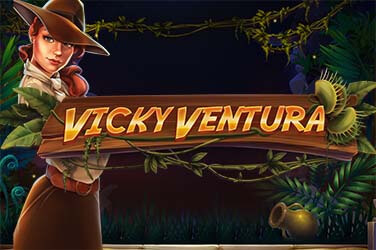 Why play it: This online video slot from iSoftBet is all about free spins and multiplier wilds. 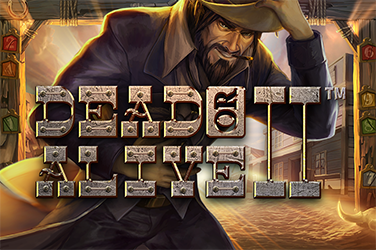 Yes the graphics and gameplay are exciting, but more exciting than that are the frequently triggered free spins and the possibility of winning up to 100 such spins with an up to 10x multiplier.